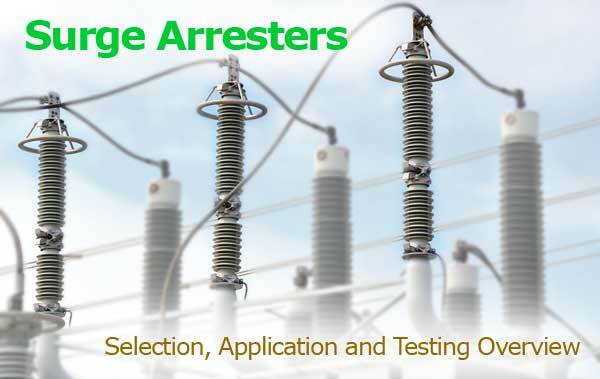 Start your career as an electrical test technician today! 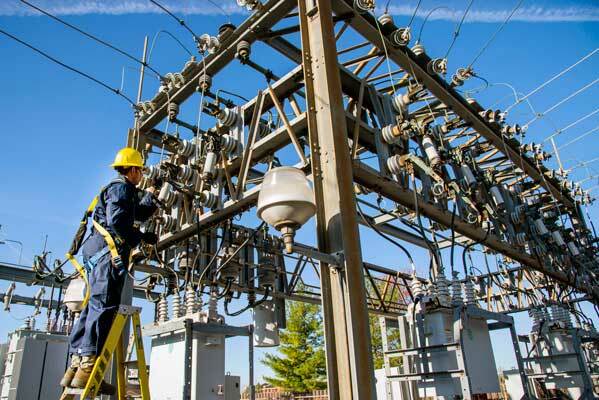 Electrical test technicians are responsible for assuring that electrical power systems are in proper working order and are ready to be energized. 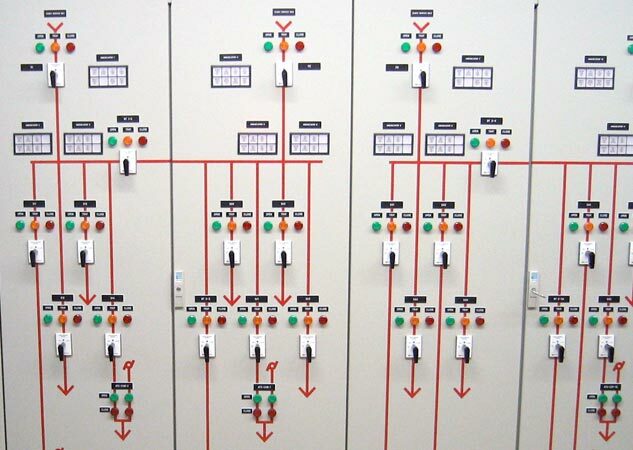 Periodic tests on equipment already in service help prolong service life and indicate whether corrective maintenance or replacement is necessary. 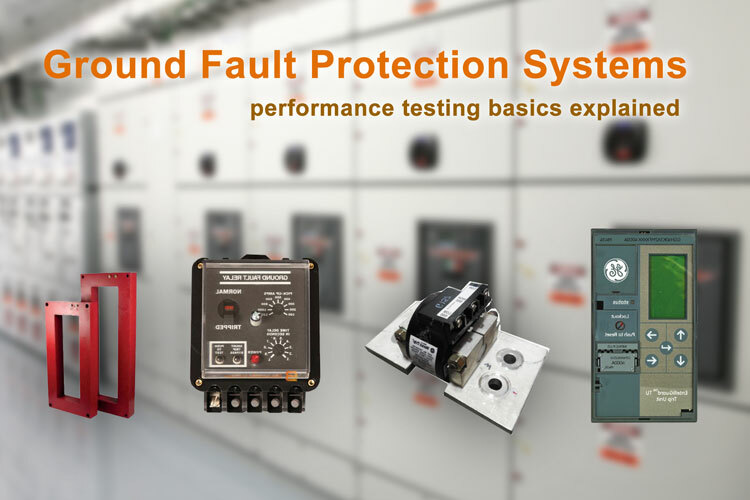 Testing electrical equipment in the field is the best way to assure that it will perform its design functions safely and adequately. Hiring a certified third-party testing organization assures the equipment owner that all tests will be performed objectively, independent of the manufacturer, according to specifications, using calibrated instruments and personnel qualified for the task. 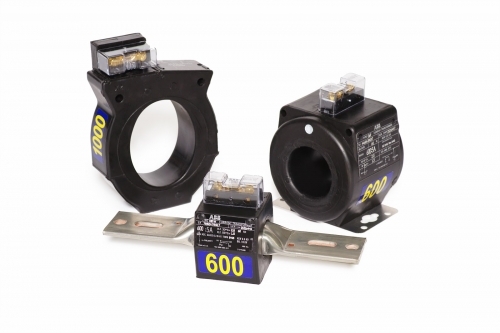 Electrical testing is a great field with unlimited opportunities. Just know there will be lots of travel, working many holidays, and overtime - it's not easy but very rewarding! Electrical testing also comes with the inherit danger of working with and around high voltage electrical equipment, safety is of upmost importance. Photo: IAEA Imagebank (Flickr CC). 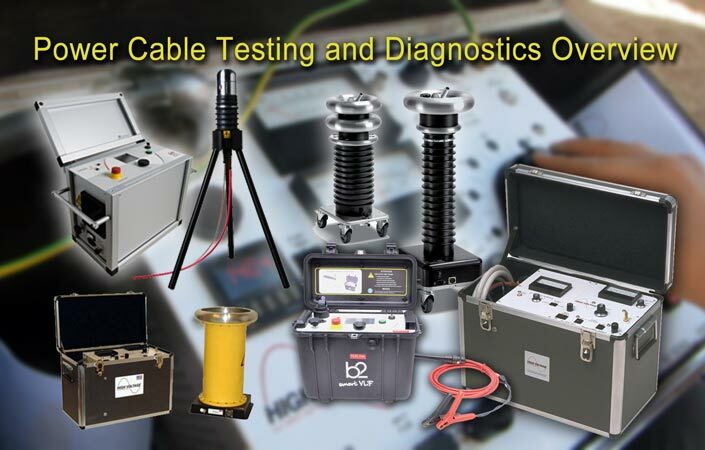 There are numerous gateways into the electrical testing industry. A high school diploma or GED is all you need to get started. Examination is not required by a certification authority to be hired but employers may have their own in-house assessment programs. Applying at the local union hall for inside wireman is an excellent gateway into the electrical testing industry. The JATC program is free, there is no tuition for students. Just pay for the books. It's a 5 year program, 2 nights a week, with summers off. 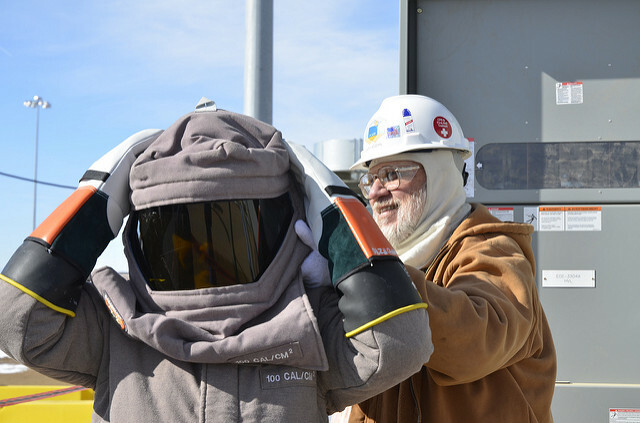 By the end you have 2,000 hrs classroom training and around 10,000 hrs of on the job experience. By the end of the apprenticeship you can take your state license exam. Electrical unions are a great way to learn a trade, and get paid to do it. 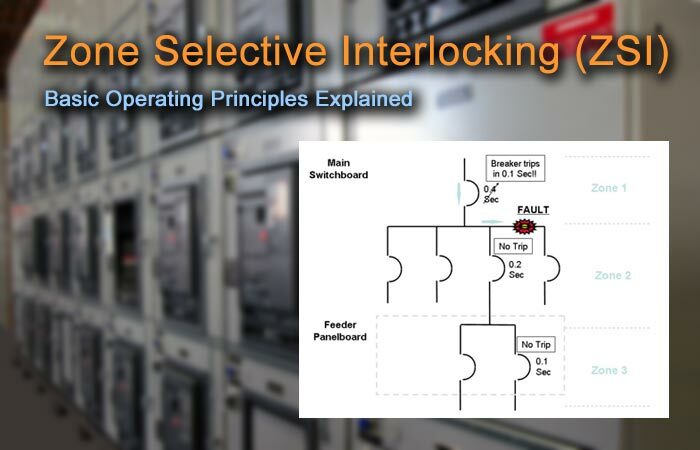 Other post-grad electrical programs out there make you pay tuition and do not guarantee a job. Anyone interested in joining the inside wireman local apprenticeship program should give a call to the local union in their jurisdiction and fill out the application. There are several specialties in the United States military that will give you great experience in various parts of the electrical industry. These positions are also available in the reserves. 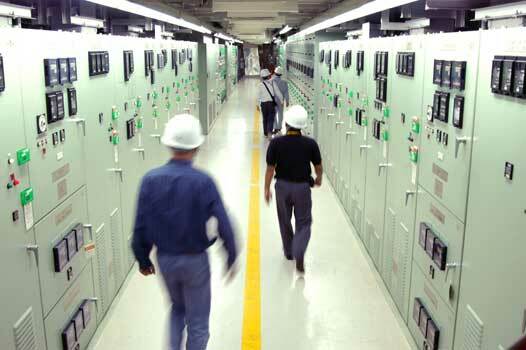 Of the many positions available, the 12P Prime Power Production Specialist is popular amongst test technicians. 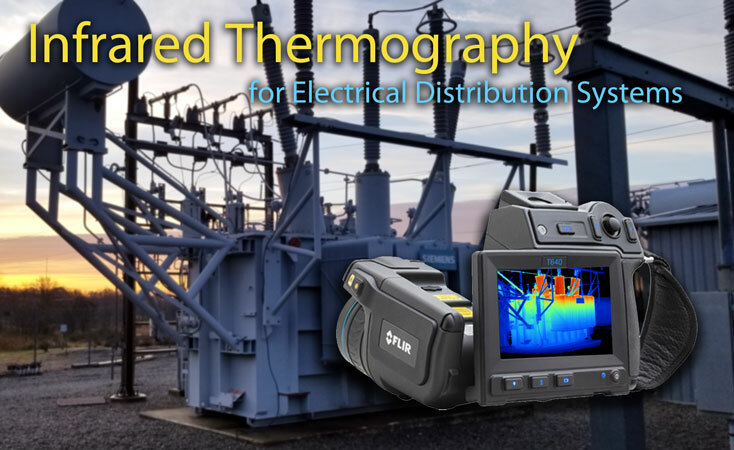 12P deals with medium voltage power production and distribution along with electrical testing of circuit breakers, relays, and transformers. It's a year-long school, and you must already have two years time in service to complete a packet for application to the school. Students in the 12P Prime Power school start as NETA Level I with the opportunity to achieve higher NETA levels. Working with the local electrical utility in your area with the line crews is another excellent way to get your foot in the door. 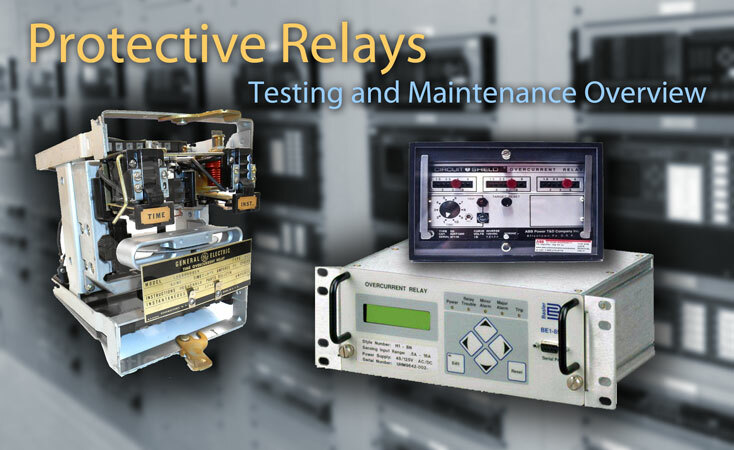 After a few years of experience you can move into the testing and relay division. 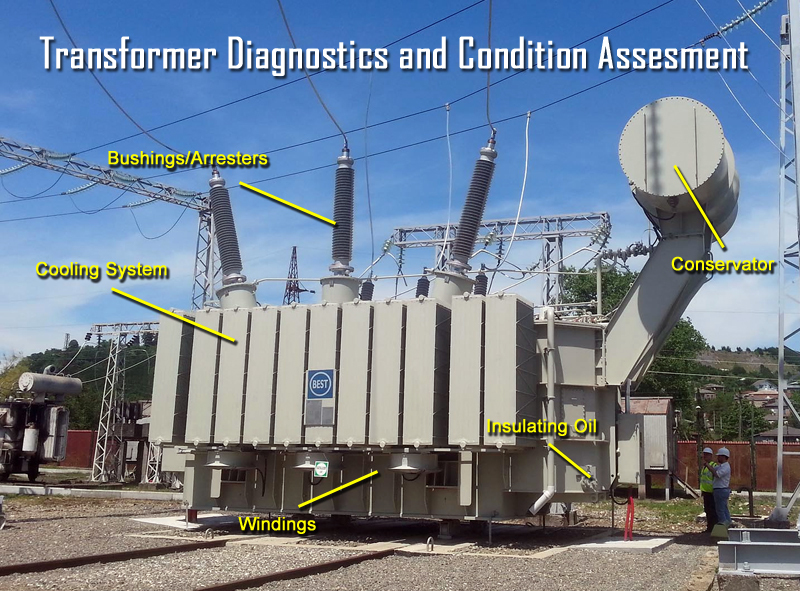 It's entirely possible to become an electrical test technician with almost no formal training. most NICET and NETA companies are willing to hire motivated individuals for entry level positions. You can advance to higher certification levels after the required time working (NETA has requirements for X amount of hours before you can advance to the next level). 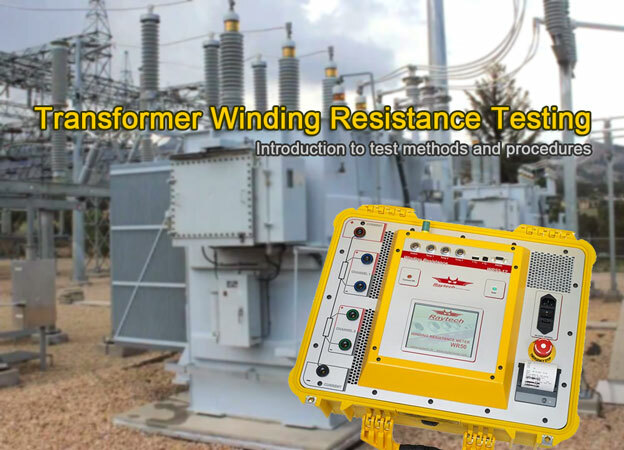 TestGuy is a free online community dedicated to the fine art of power distribution testing, maintenance and troubleshooting. 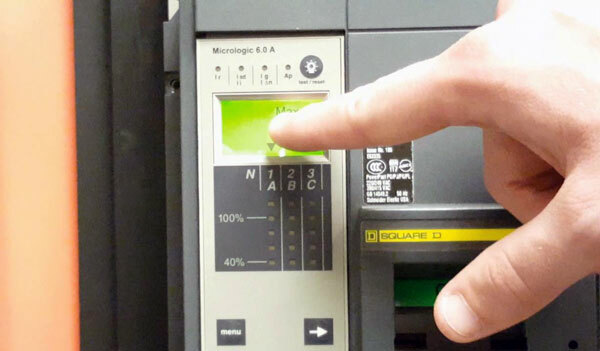 If you are looking to get started in the world of electrical testing you've come to the right place. Our community is comprised of test technicians with a wide range of certification levels and skill sets. We recommend visiting the discussion forums and take time to read what other have to say about the test technician lifestyle. Reach out to others in your local area by starting a member introduction thread and reference your location. Potential employers may ask you to take an assessment examination in order to evaluate your basic knowledge of math, science, and electrical theory prior to employment. We recommend giving our tech quizzes a try to help you determine which areas of your study may need improvement before applying.